LeKadence brings vitality to the heart chakra and the heart muscle. It reduces inflammation in and around the heart and pericardial sac. LeKadence is often effective for quieting heart palpitations, especially those brought on by worrying. 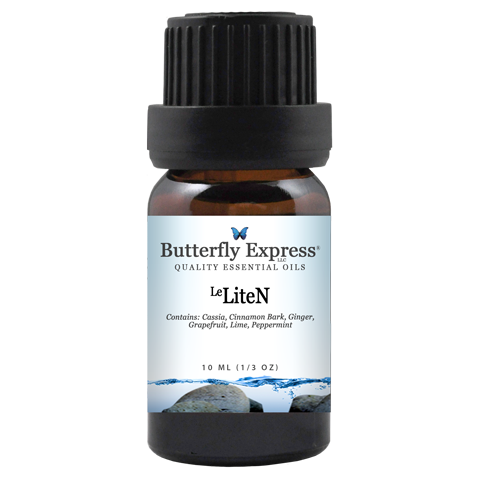 LeLiteN improves metabolic function and balances blood sugar. It encourages a desire for fitness and vitality, and aids us in developing sufficient energy reserves for the accomplishment of anything our heart desires. LeLivN is a blood and liver cleansing blend. LeLivN is designed to digest and eliminate fatty cells and their load of toxins from the liver. LeLivN improves immune function and increases energy levels and stamina. Palmarosa helps us to embrace change and let go. Palmarosa stimulates new cell growth, making it an effective oil in the treatment of scarring from acne or injury. Palmarosa seems to have a beneficial effect on thyroid hormone. Emotionally, petitgrain presents us with new ideas and new beginnings. Petitgrain stimulates the mind, supports memory, and gladdens the heart. Petitgrain is useful in the convalescent stage of illness. Rosemary is an excellent oil for exhaustion and general debility, overindulgence in food or drink, and hangovers. 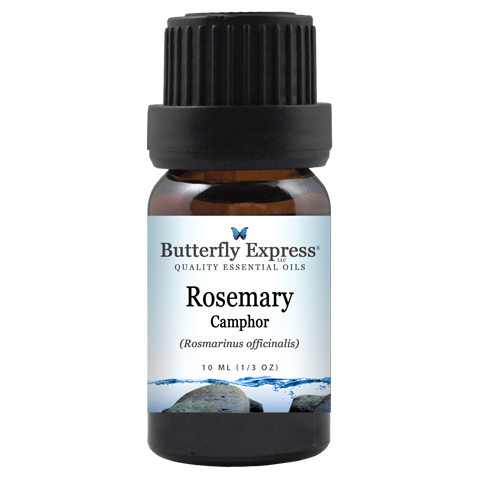 Rosemary is useful for arthritis, muscle pain and weakness, and headaches. 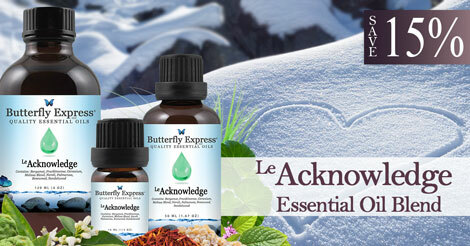 LeTransition is a blend that will nourish and strengthen every system of the body and is useful for gently rebuilding after illness or periods of stress. 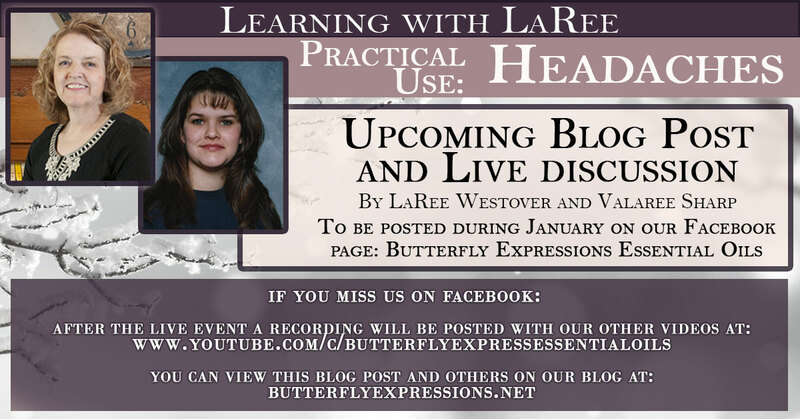 During times of transition, we pause and take stock of our goals, wants and desires, and the oils in LeTransition will support you through tough periods in your life. LeTransition can reset our mind, allowing us to have clarity in the direction we need to go. 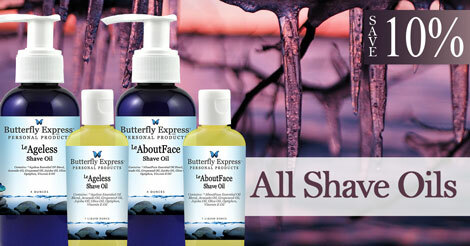 These natural shave oils can be used instead of shaving cream. The combination of carrier oils and essential oils make them moisturizing and soothing to the skin, leaving them feeling silky smooth, and they are gentle enough for all skin types. Tinctures are herbs preserved in a liquid medium. 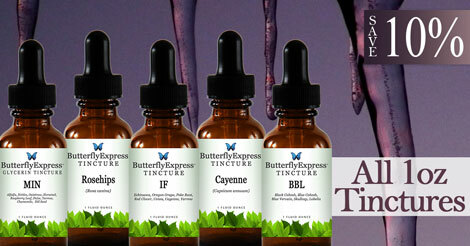 Tinctures preserve the medicinal qualities of the herbs for long periods of time and are very convenient to use. Just add a few drops to water, no waiting for a tea to steep and no straining. LeAcknowledge has a cleansing effect on the liver and may be useful for allergies and other mild immune system dysfunctions. LeAcknowledge is one of the great oils for depression. It allows us to feel enthusiasm for new things and to expect to find joy and abundance in our lives. 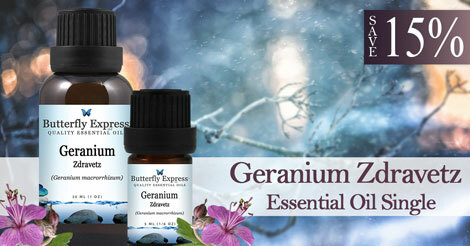 Geranium Zdravetz is said to lower blood pressure (especially for those with hypertension), strengthen capillaries and stimulate the blood vessels, lower and stabilize blood sugar levels, help with jet lag, relieve neurogenic headaches, and can relieve insomnia, fatigue, and induce sleep. 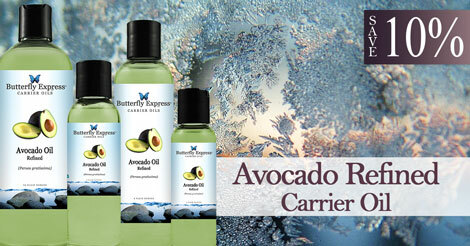 Avocado oil is a rich heavy oil that penetrates deeply into the skin. It is rich in vitamins A, D, and E, as well as oleic and linoleic acids. Avocado oil is excellent for use with dry or aging skin, with eczema or psoriasis, and for sun or wind damaged skin. Avocado oil is said to be useful as a carrier when using essential oils for joint and muscle inflammation and pain. 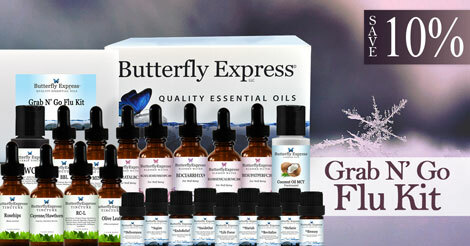 The Grab N’ Go Flu Kit has essential oils, tinctures and blessed waters at your disposal to help you deal with the ravaging symptoms of the flu. Different symptoms of the Flu could cause problems in the respiratory system, the digestive system, as well as the after effects of weakness and fatigue. This is a great all-inclusive kit to keep on hand all year long!